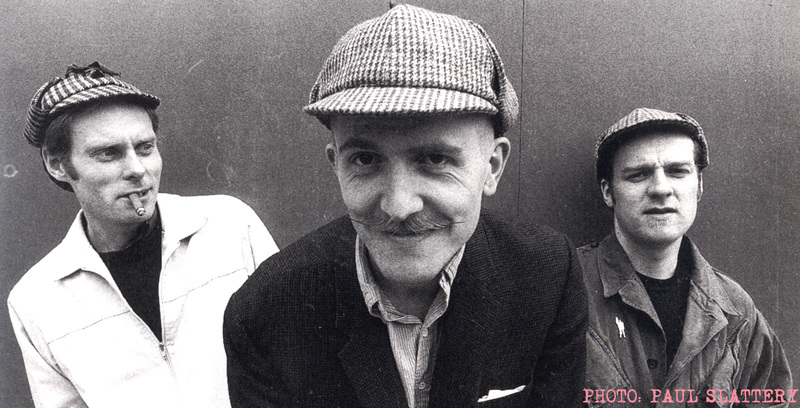 Our first ever release with Billy Childish. 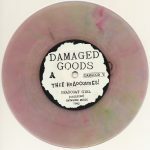 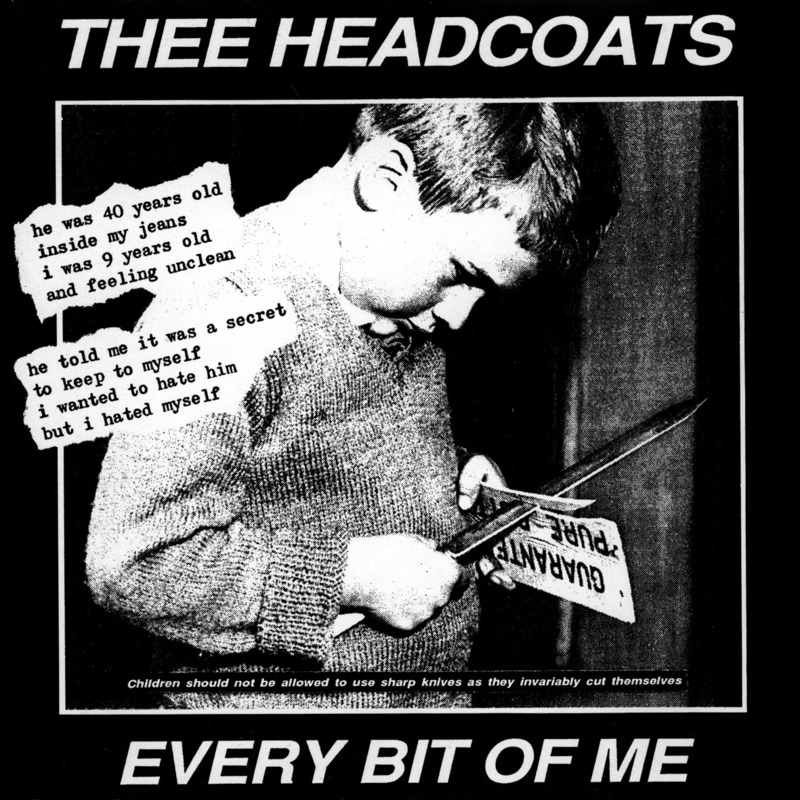 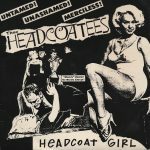 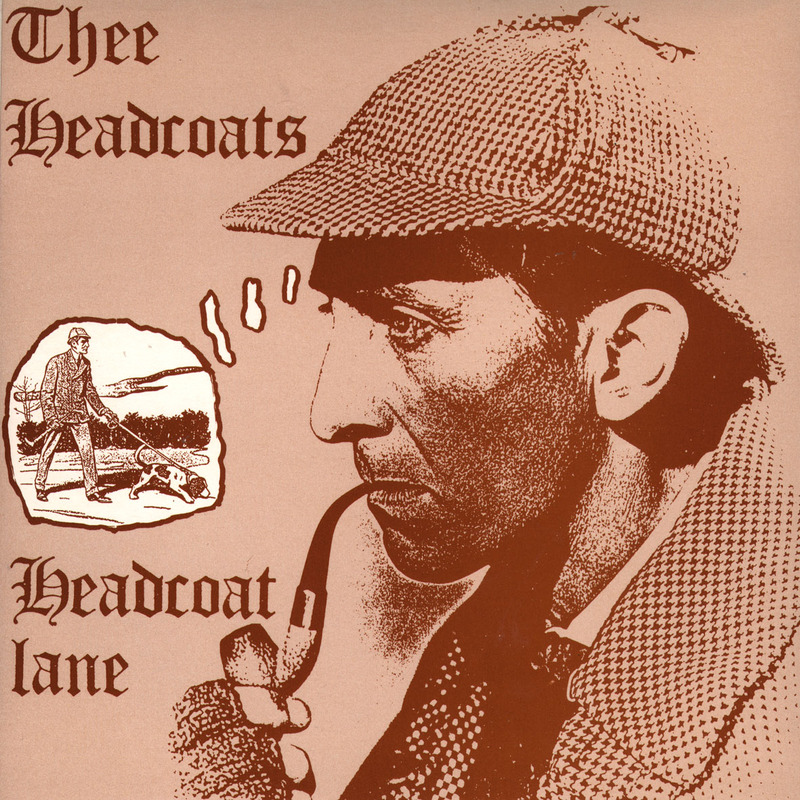 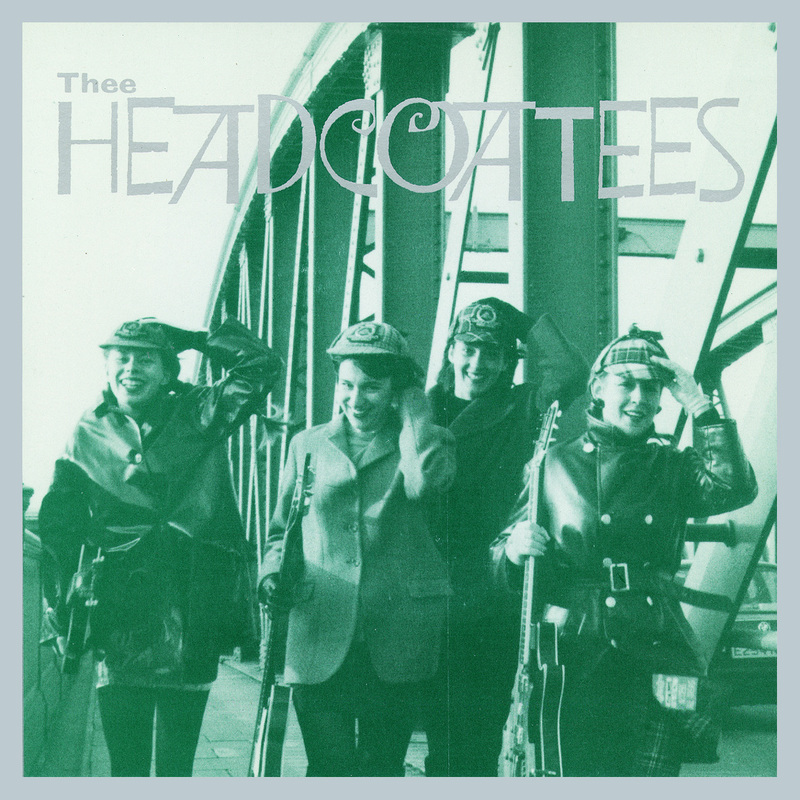 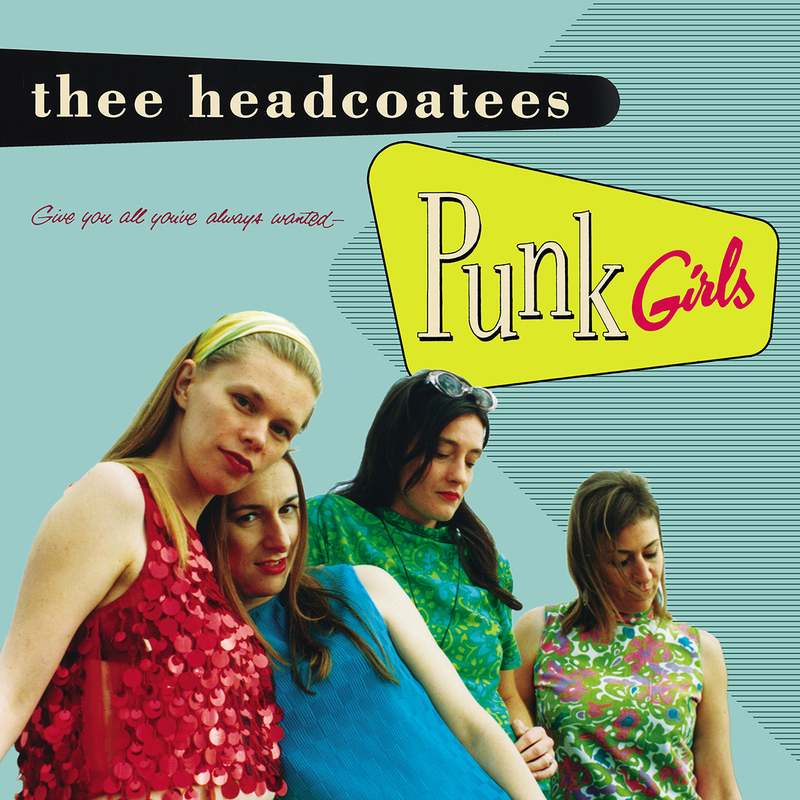 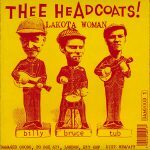 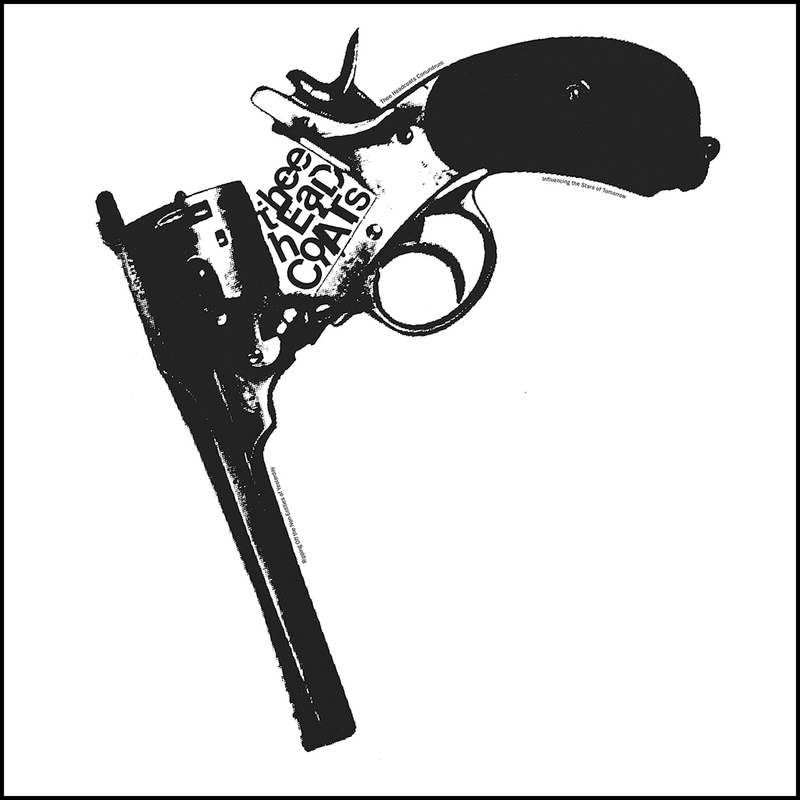 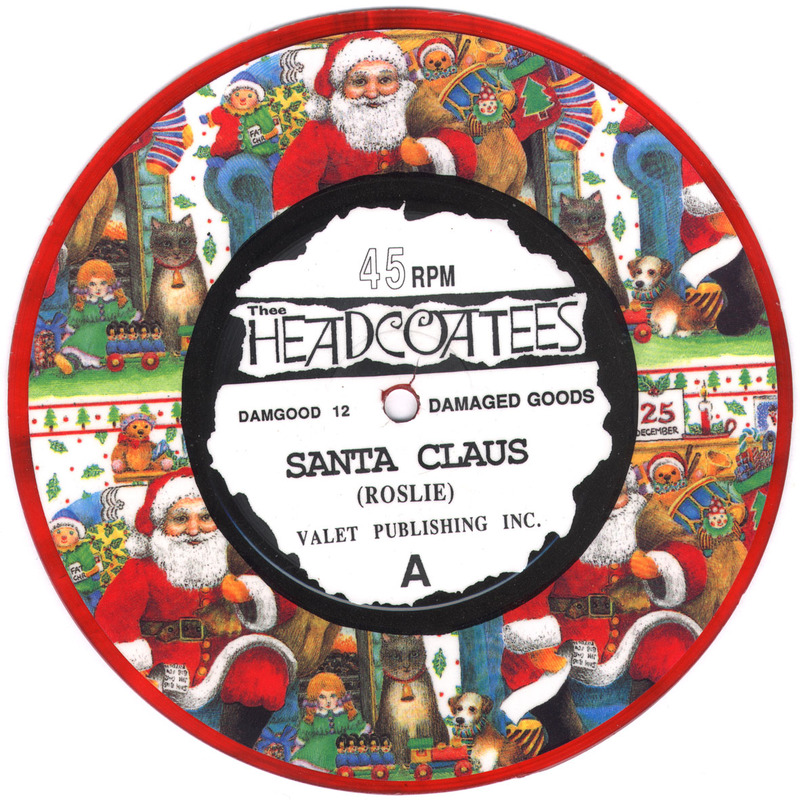 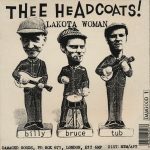 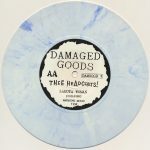 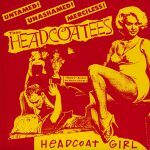 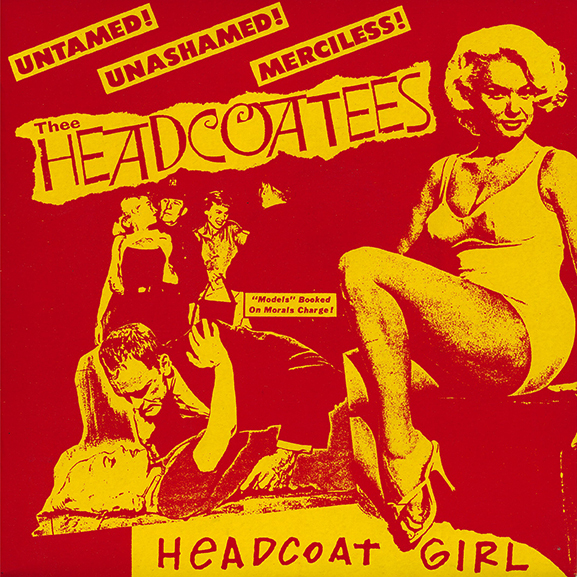 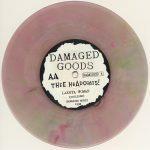 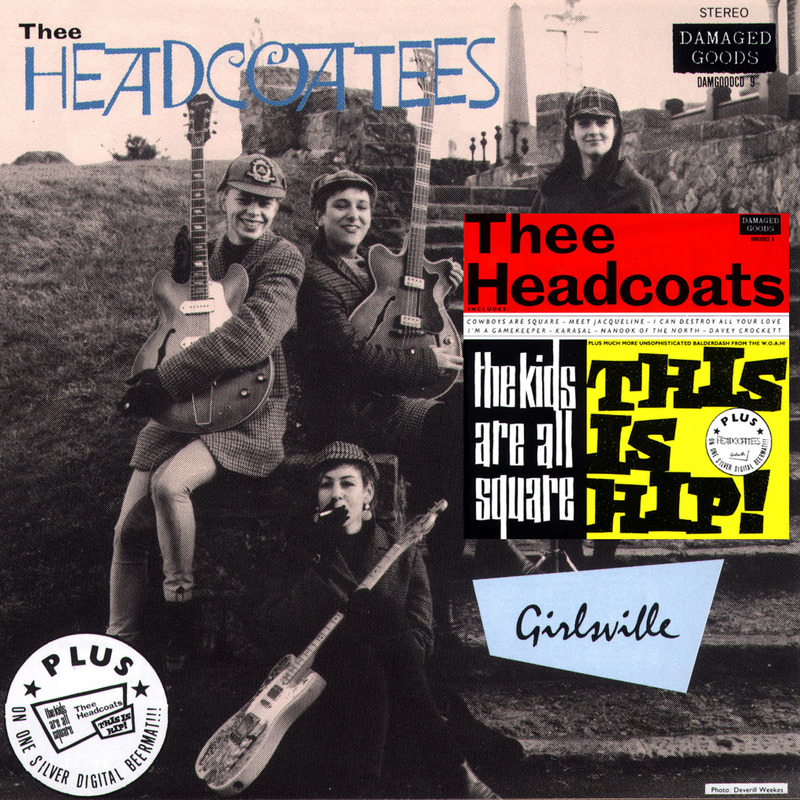 A split single with Thee Headcoatees & Thee Headcoats, it was also Thee Headcoatees first ever single. 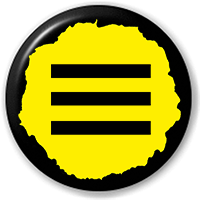 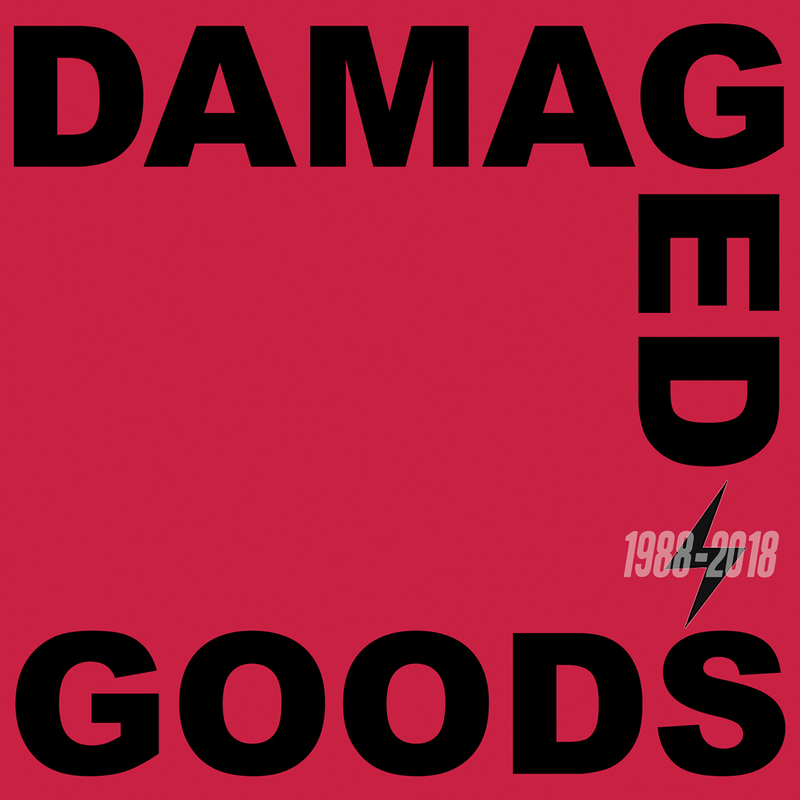 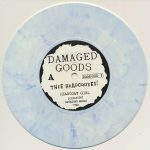 It was a split 7″ which came out in 2 different editions, the first was a Red/Yellow cover with white and blue splattered vinyl, that sold out really quick and even entered the top 10 of the indie charts so a few weeks later we got a repress done, this time it was a black and white cover and the vinyl was clear with a few swirly bits in it.